Two Irish agencies – Mediaworks and Wolfgang Digital – walked away with three awards at the European Search Awards during the week. Wolfgang Digital picked up three golds on the night in the Best Use of Search in the Retail category for client Brown Thomas while it also picked up the gold in the Best Use of Social Media in Search category for the Irish online clothing retailer, iClothing.com. The agency, which is headed up by Alan Coleman, also won Best Small PPC Agency of the Year. Mediaworks picked up its gold award in the Best Use of Search – Third Sector, for work on Trócaire’s “7058 More Chickens Year on Year” campaign which was tasked by Trócaire to increase Christmas donations by 50% with only a 25% budget increase. Through an innovative approach and using best in practice search strategies, Mediaworks managed to deliver a 336% increase in donations year on year. 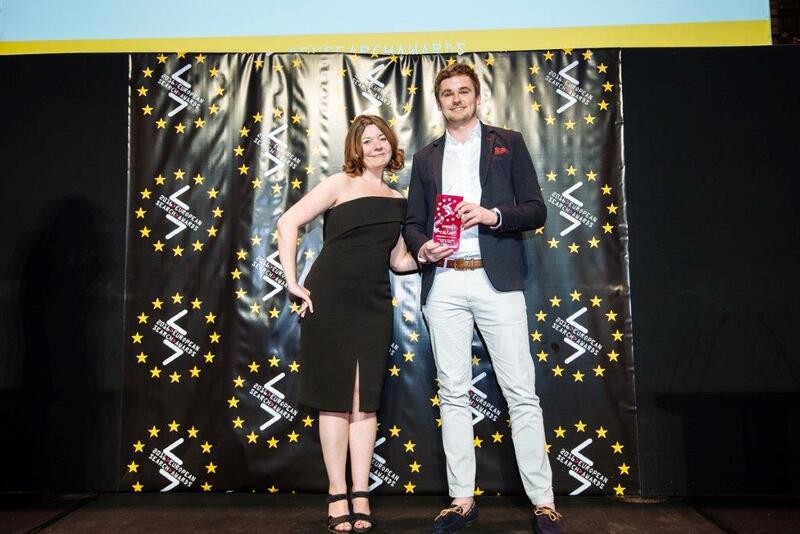 The awards ceremony took place at Salle Wagram in Paris and they were set up to celebrate the very best in SEO, PPC, Digital and Content Marketing in Europe.